Every community has a hidden pool of talent - artists, actors, musicians, dancers, craftsmen - people who love their art, but whose careers lie in other fields. 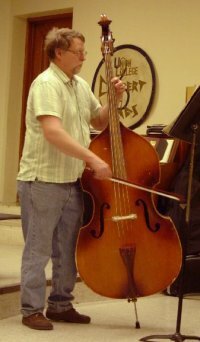 Great Plains Music Society exists because a group of people who love to make music took it upon themselves to create an organization that would allow them to develop, express, and share their musical talent. 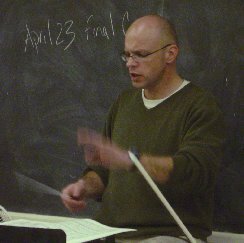 Great Plains Music Society maintains as its core ensemble the instrumentation of a chamber orchestra, but the group also embraces under its auspices solos, small ensembles, large ensembles, and combined choral and orchestral works. 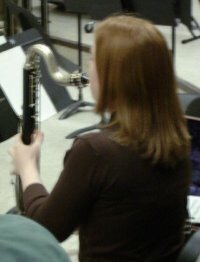 GPMS considers opportunities to bring their music to other nearby cities and towns as well. 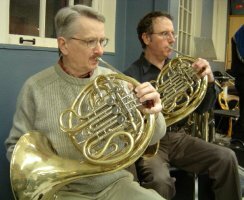 The Society was founded under the leadership of Dr. Patrick Fortney, who has devoted much of his talent and time to the nurturing of community musical ensembles, and who is known for his dedication to quality performances of outstanding musical repertoire. 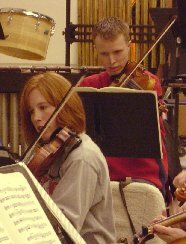 From 2003 to 2006, the group was Orchestra in Residence for Union College, providing the opportunity for gifted students to participate in an advanced ensemble, and providing the orchestra with additional talented musicians. 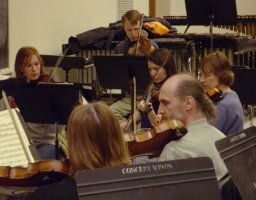 Great Plains Music Society now operates as an independent, non-profit, volunteer organization, and endeavors to supplement and enrich the musical scene of our community. 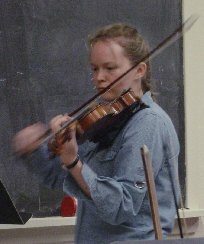 Donations to GPMS are appreciated, and may be tax-deductible, subject to I.R.S. regulations. 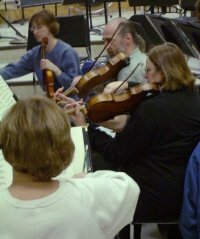 Great Plains Music Society is an incorporated non-profit organization. Please contact us for more information. Members of GPMS are not paid. These are people who play because they love to play. They include bankers, farmers, teachers, office workers, lawyers, writers, programmers, professors, students, health care workers, mail carriers, and homemakers. 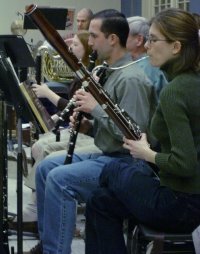 Although they may not be career musicians, they have a wealth of combined musical training and experience that make possible a rich artistic experience for both players and audience. 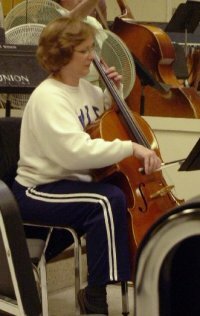 The organization came together during the summer and fall of 2003, as several musicians began meeting with Dr. Pat Fortney to develop plans for the new group. 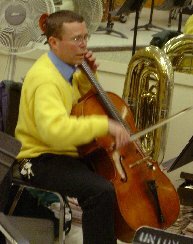 During the ensuing three seasons, the orchestra performed nine challenging concerts, demonstrating the group's committment, ability, and viability. 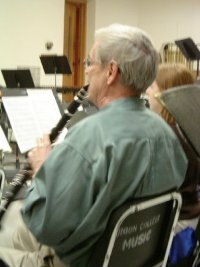 If you are an advanced musician, and feel you would like to be a part of this group, you are encouraged to contact us. 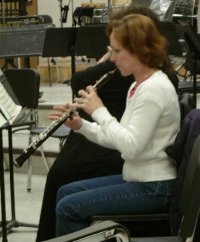 We maintain a roster of interested musicians, and may call upon you as our programs demand. 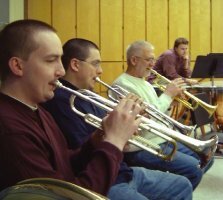 The members of Great Plains Music Society are dedicated to the lifelong process that being a musician implies. Along the way, they are pleased to share the joy of their music with the community at large.